Lough Cutra Castle Triathlon’s reputation of successfully delivering top class racing in Galway over the past number of years will see the ever expanding Triathlon and Multisport Festival play host once again to a BMW National Series Standard Distance Race as well as the Mixed Relay National Championships next year. In addition to these events they will also host the National Middle Distance Aquabike Championships in 2019. Athletes racing in the Olympic Distance Race will battle it out across the 1.5km swim in the flat calm waters of the privately owned Lough at the Castle, cycle 40k through the Burren before finishing with a 10k off-road run around the stunning grounds of the privately owned Castle estate. 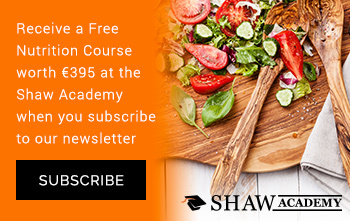 Crossing the line to the backdrop of the commanding castle, there is a €1,000 prize purse on offer in addition to NS points so it is definitely one to consider for 2019. 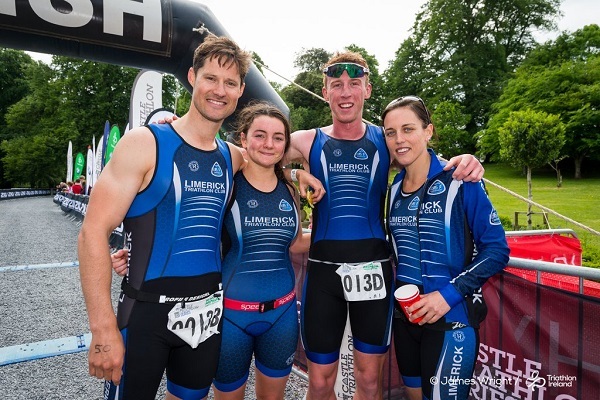 The National Mixed Relay Championships returns to Lough Cutra for the third year in a row, this format of racing pits four athletes from one club against other clubs in a super fast and all out relay race as they each take on a 200m swim, 5km cycle and 1.5km run. The first team across the line on the day will be crowned National Champions. 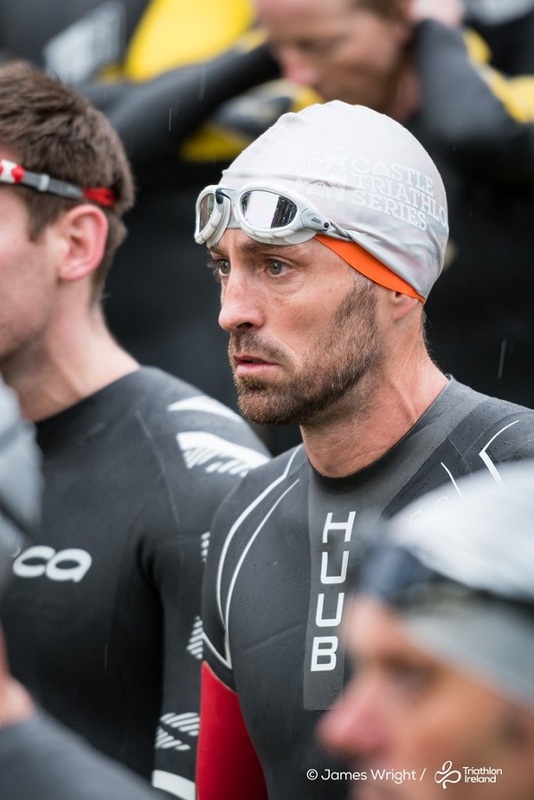 With the introduction in 2019 of three new race formats including Duathlon, Aquathalon and Aquabike athletes can now select to race two of their favourite disciplines with the added incentive to go long on swim and bike to claim glory in The National Middle Distance Aquabike Championship. 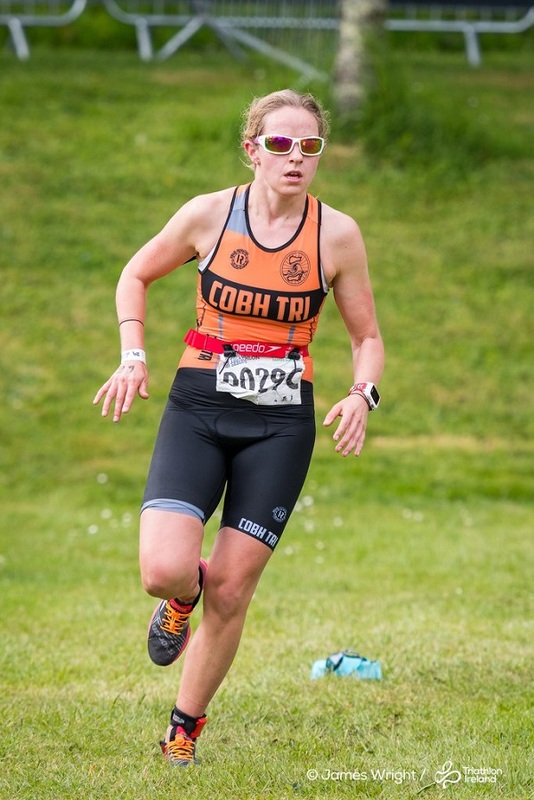 On the back of the announcement of the inclusion of three new racing formats at the Co. Galway Castle next year; Aquathlon, Aquabike and Duathlon in addition to the existing Castle Run Series and Castle Swim Series as well as the full line up of triathlon races, Lough Cutra a definite destination race for 2019. Catering for a huge range of athletes from those dipping their toes for the first time to those chasing vital points or just a fun weekend of swim, bike and run. 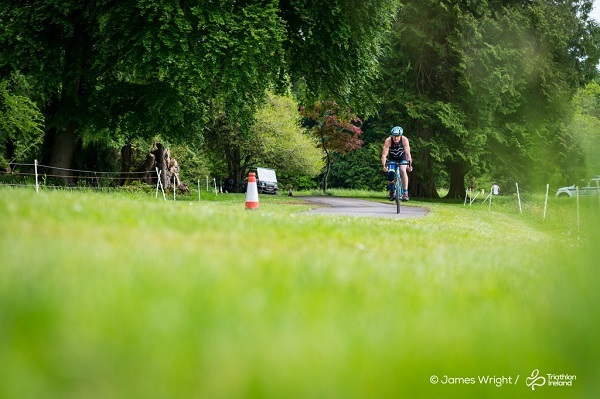 The two-day festival of triathlon and multi-sport is a must for your racing diary and a perfect way to open your 2019 season. Pick from one of the numerous races on offer with short and long distances across all events to whet every appetite and cater for all abilities and aspirations.